School Trunk provides a simple and efficient room-to-room, collection, delivery and storage solution for pupils’ belongings during the school holidays – either for the whole school or for individual pupils who can’t take everything home. Our offer includes a total logistics management service. In plain English, we generate all the labelling and tracking required, put dedicated teams of DBS checked people power on the ground at the beginning and end of terms and take full responsibility for every single item we collect and re-deliver, liaising directly with the students and parents where required. School Trunk is dedicated to the independent schools’ sector, helping schools effectively manage the growing challenges of a modern boarding offer and students’ ever-increasing storage requirements. 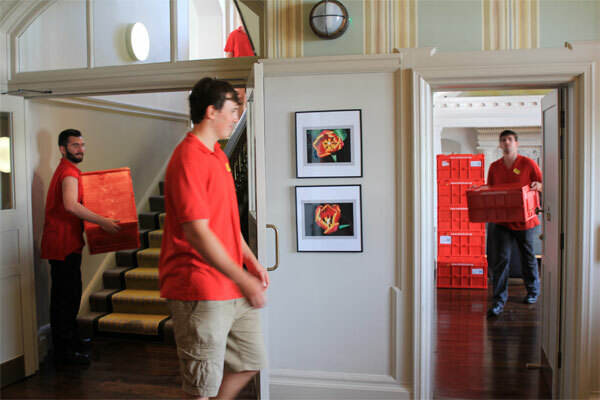 We will also take care of the transfer to university – collecting pupils’ belongings at the end of their school career and delivering them to their university in the new academic year or delivering them home, wherever that may be or even storing them for a Gap year. 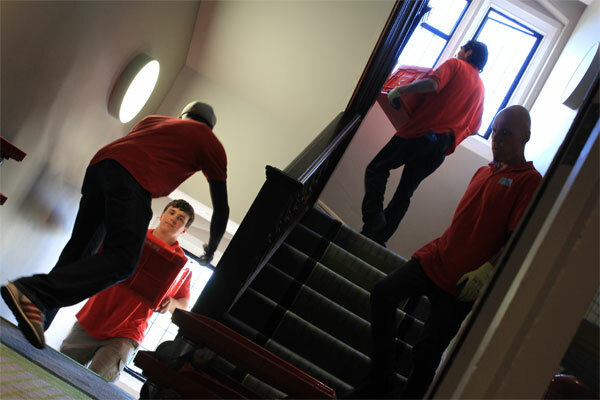 We take students’ belongings off-site allowing schools to make effective alternative use of the school facilities whether for holiday courses or a refurbishment programme. 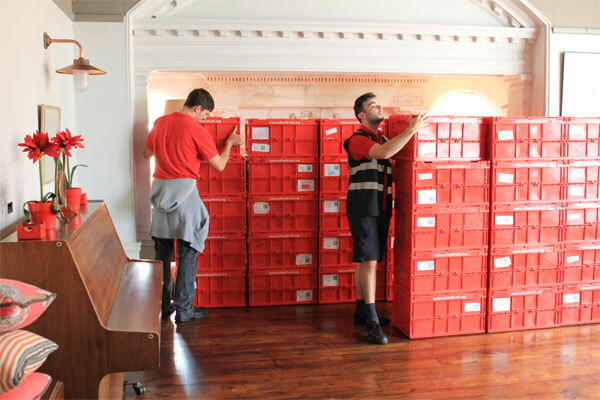 We also work with some schools to help the move items to a dedicated on-site storage solution, which can be a more cost-effective option for schools where the space is available. Knowing how busy school life can be at the beginning and end of terms we work with you to set a schedule for each house, agreeing in advance the dates and times when we will collect and deliver. We also sell or rent out durable plastic collapsible School Crates, doing away with the need for fragile cardboard boxes and plastic bags. 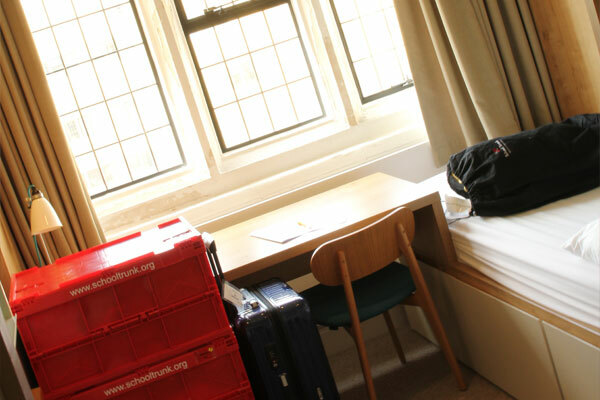 Carefully selected so that students find it very difficult to pack more than the 25kg safe weight allowance into them, they also take up 80% less space when collapsed and are thus easily stowed away in students’ rooms. School Trunk will also take special, individual care of pupils’ school uniforms, taking over from the school for the holidays and making sure students come back ready for the school term with a complete uniform set, name-taped, mended and professionally cleaned and packed. Want to improve your holiday storage options?